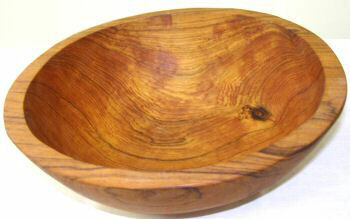 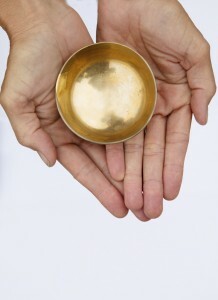 Highly grained olive wood bowl handcarved in Kenya using rudimentary hand tools. 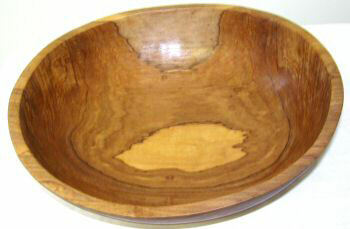 Variations appear in the wood grain due to the hand carving and particular piece of wood used. 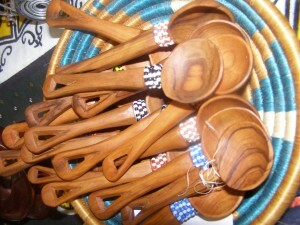 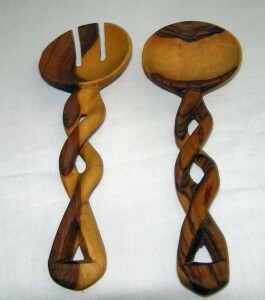 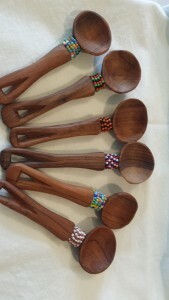 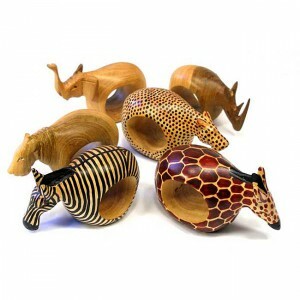 They are made by Jedando Wood Carvers in Machakos, Kenya.